The progressive eyeglasses entail a three-way solution for your blurred and distorted vision. 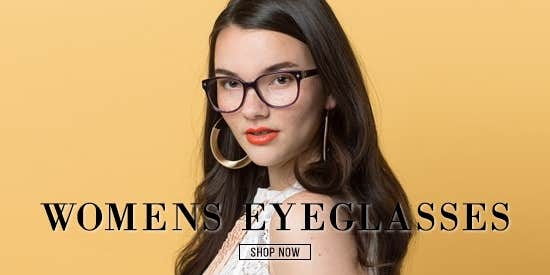 This progressive-friendly eyeglass fixes our vision deficiencies through a single lens that offer Distance, Intermediate and Reading vision ranges. 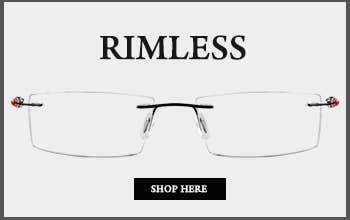 The progressive eyeglasses are no-line bifocals which exemplifies their seamless lens shape that incorporates mainstream eyesight solutions.Empowered with a three-distanced range, the progressive glasses have a wider vision span compared to the bi-focal glasses that use two focal-lengths for Distance and Reading. Quite simply, the main reason behind using the progressive eyeglasses is their potential of having a multi-focal lens with no visible segment. 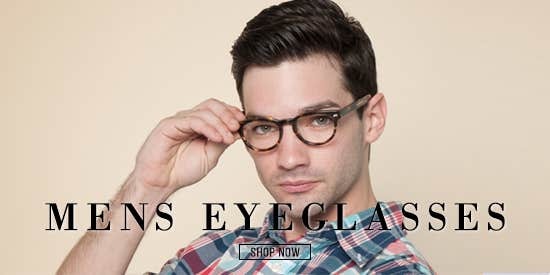 The progressive eyeglass best deliver precision with errands, reading, driving and using multimedia which eradicates the need of having more than a pair. 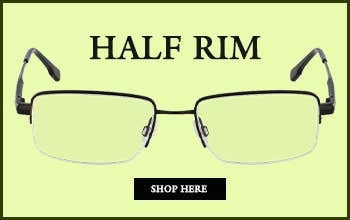 Explore our fresh catalogue of rakishly designed frames and order progressive eyeglasses here. The progressive eyeglasses enable the ‘see at all distances’ sight with Reading, Intermediate and Distance ranges. Based on prescription – the progressive eyeglasses can be engineered for Reading and Distance only. 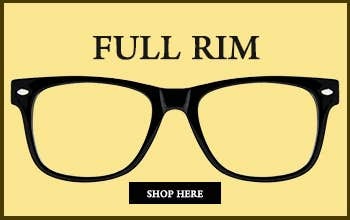 Find hundreds of irresistibly stylish frame that are compatible with the lens used in progressive eyeglasses. The progressive eyeglasses are thin, powerful and deliver precision without a visible lens line. The progressive eyeglasses present great vision support to old people as well as the young individuals. 80% of the rectangle, oval and square frames are liable to be changed into the progressive eyeglasses.